With all the riding events happening all over the globe, bike segment of the automobile industry has flourished like never before. Apart from cruiser bikes and off roading set of wheels, the cruiser segment has got a lot of things happening. The Amongst all the upcoming tourer bikes, here are some deals you want to have an eye on. The vehicle comes with a new set of design aesthetics. 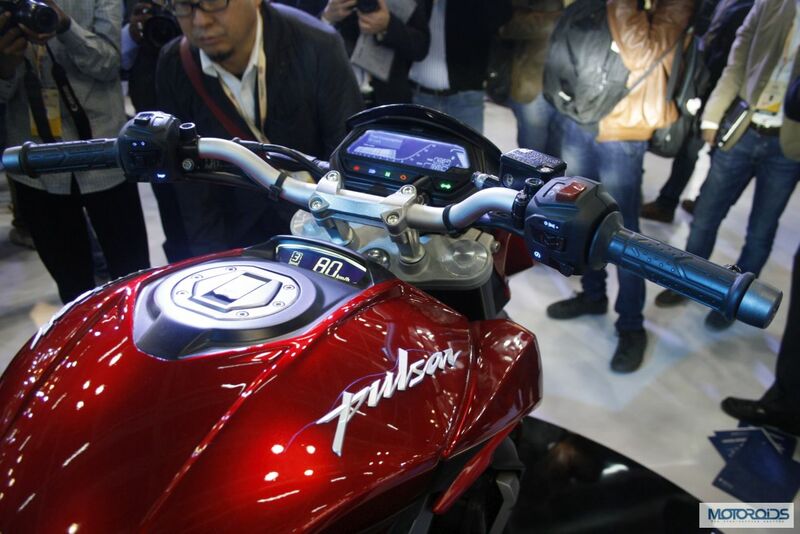 Finally Baja has gotten over the regular pulsar set of design features it was carrying since year 2007. 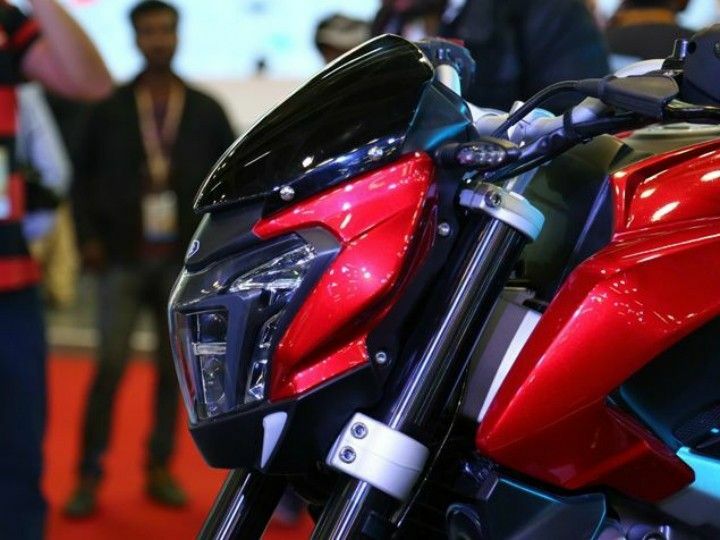 After the Pulsar 200 NS and Pulsar RS 200, Bajaj now offer you a insane machine which comes with a massive 373 cc of engine and 34-35 bhp of output. The vehicle is considerably light in weight. The vehicle comes with a futuristic set of renderings done. The vehicle has got a new speedo, the all new headlight which has a aggressive new fairing. At the tail, even the taillights have undergone rendering. The usual Bajaj Pulsar taillights do earn their name for all these years, but this vehicle has got a special rendering done at the tail. The body has a special flow which is carried till the end. The Pulsar CS 400 has a nice length and it feels good to see at the vehicle. The rear seat finishes over the half rear tyre, leaving it a nice long length. Expected price will be around 1.7 to 2.2 lakhs. expected Launch in Second Quarter of 2017. 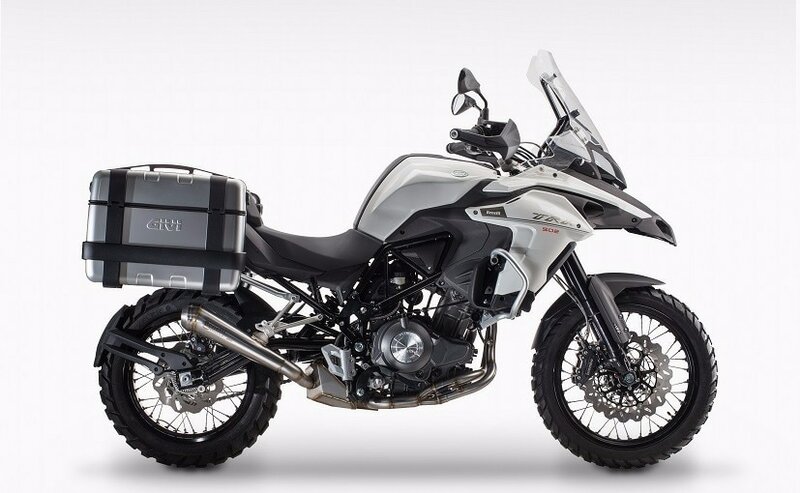 The vehicle was announced immediately after the launch of the Royal Enfield Himalayan. 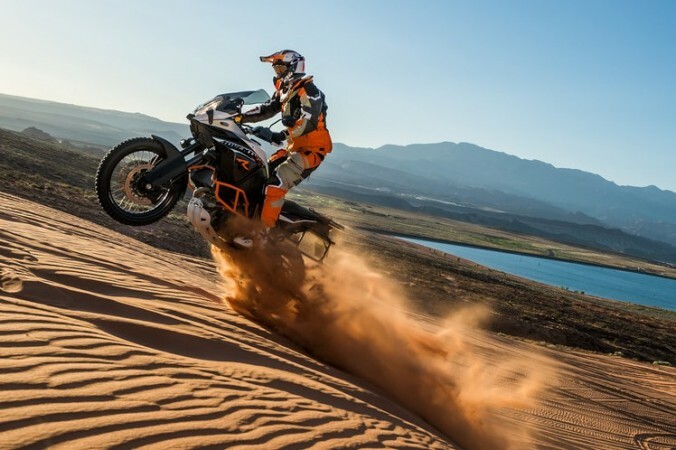 The KTM Duke 390 adventure is a vehicle which will be a badass tourer vehicle. Although KTM has tried to deliver everything through KTM Duke 200 and Duke 390, here’s something for the offroading enthusiast. 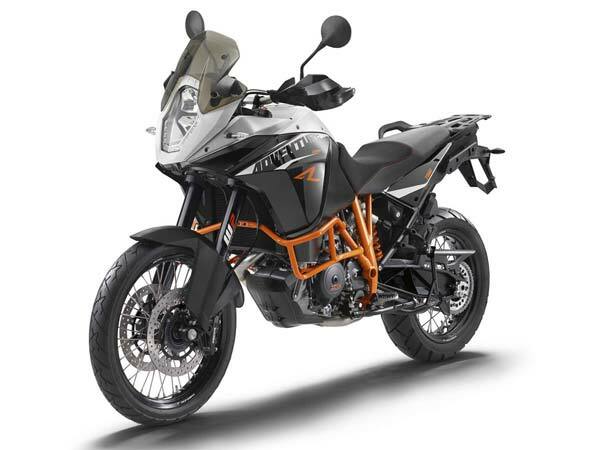 THe vehicle will come with the exact same engine of the KTM Duke 390, just with bits of engine tuning done for some improvised throttle responses. The vehicle happens to be arriving in the market in the first quarter of 2019. 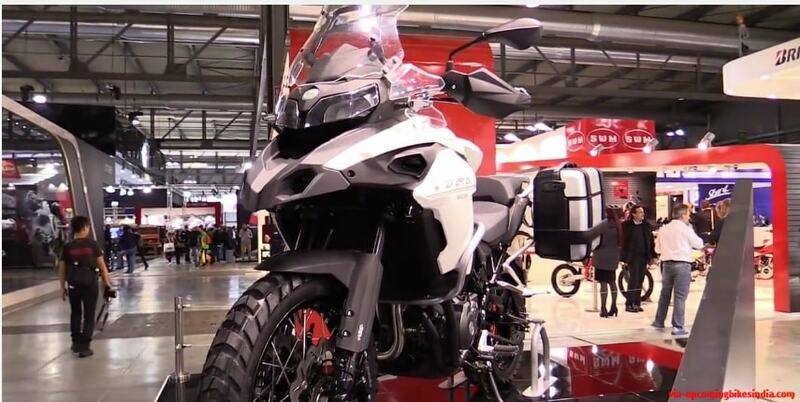 It will be priced around 2.3 to 2.6 lakhs and wont compete with its sibling the KTM Duke 390, but it will stand on its grounds of offroading benefits and as a competitor to the Pulsar 400 and with the BMW GS310. The Duke 390 Adventure is expected to hit the market by first quarter of 2019. 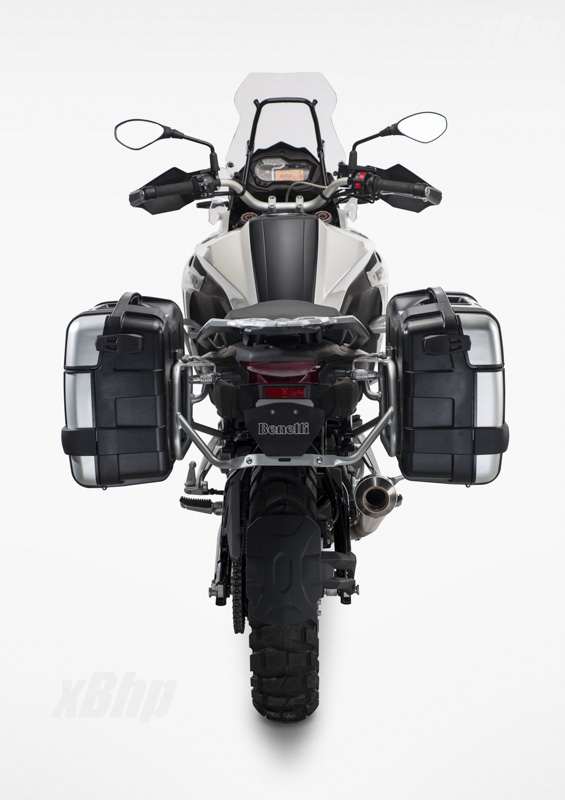 The benelli trek 502 happens to be the most expensive in this segment. Although it comes with hell lot of stuff as compared to the other deals in this segment, this vehicle really seems to be worth the price. The vehicle is powered by a in-line parallel twin cylinder liquid cooled engine. It has a immensely powered 499 cc engine. It has a impulsive engine which can make the vehicle rev at 8500 RPM to produce an engine output of 47 bhp. The vehicle comes with ABS as standard and the most important thing, that is a 20 litre fuel tank. The fuel tank ensures your ride is comforting and makes you relax for a couple of hundred kilometers. The vehicle comes with a optional rim set of 17′ as well as 19′ alloys which ensure your ride comfort while offroading. Price Range might be around 5.2 to 5.6 lakhs. Vehicle will hit the market in January 2017.